Montreal As Never Seen Before! 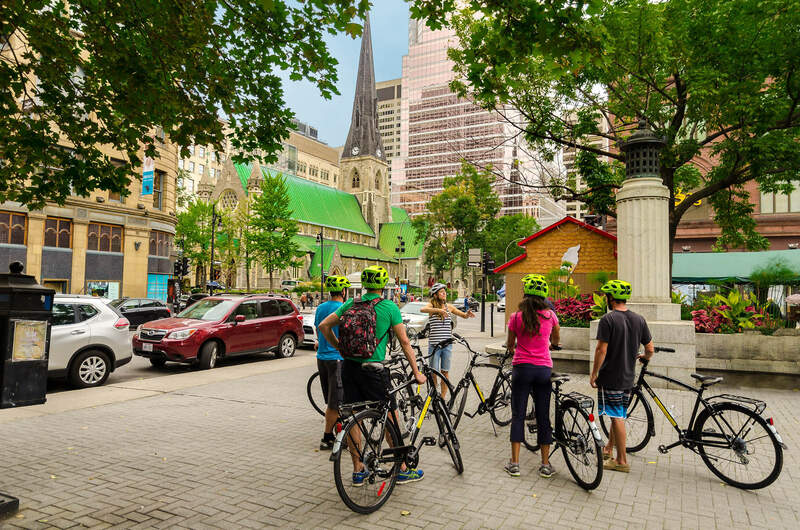 Begin your biking or walking journey at the very best location in town: come meet us in wonderful historic old Montreal, close to all majors hotels and right on the bike path. 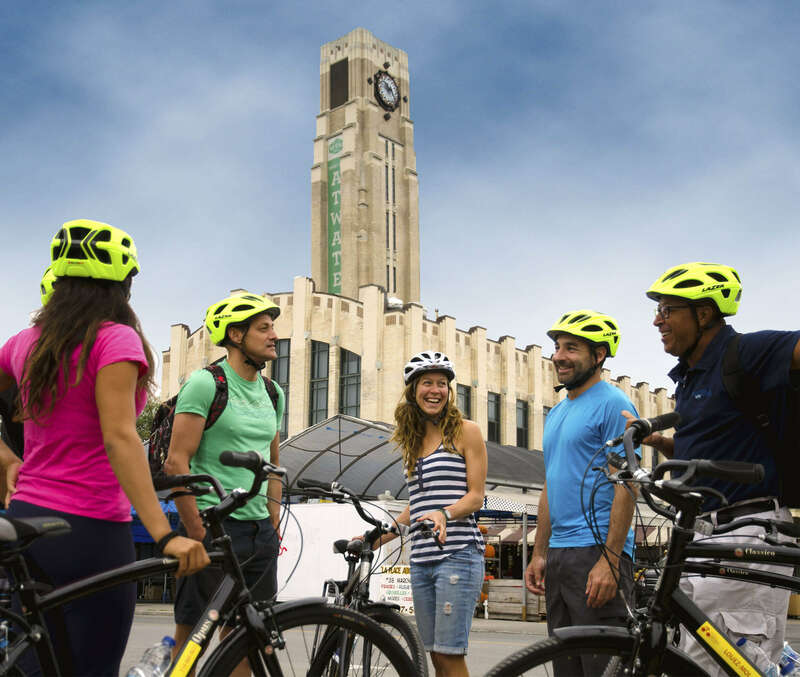 We offer guided bike tours, walking tours bike rides with tour leaders, bike rentals and a full bike repair service with sale of accessories. Montreal as you never see before ! 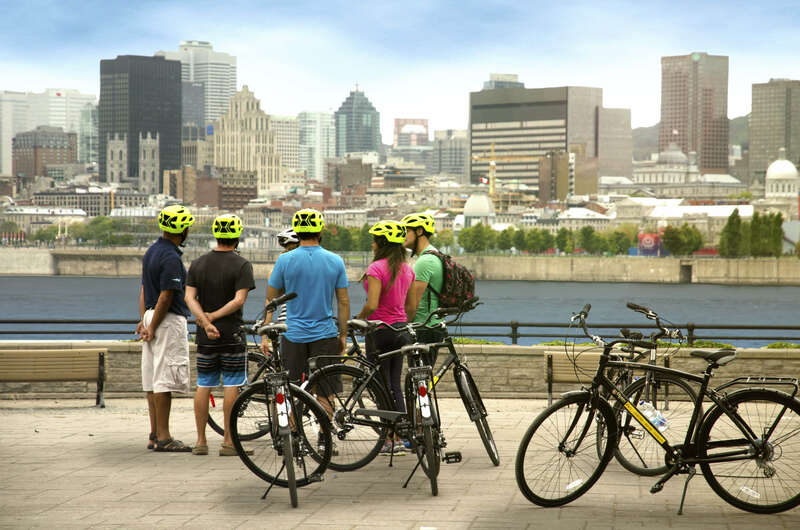 Bike the city … from all angles! Designed by our team of professional guides, our tours unveil a paradoxical, unique and seductive city ! 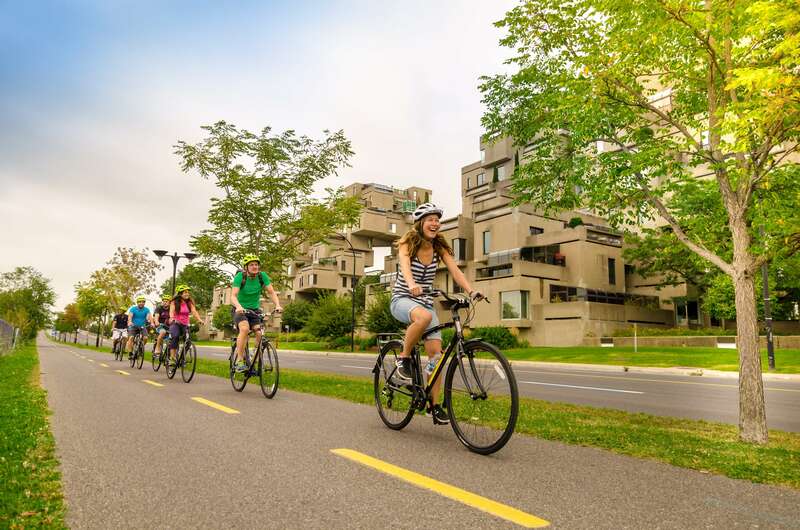 You’ll discover Montreal’s history, its neighborhoods, its architecture, its gastronomy and its more unusual and more intimate aspects! 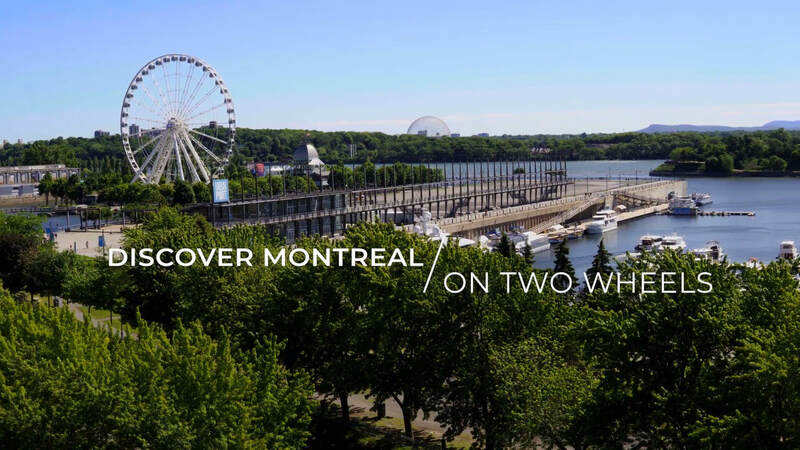 Exclusive to Ça Roule Montreal : a walking tour that’s 100% architecture ! A unique route where you can admire not only the historical structures of the old walled city, but also the urban design, public art, and architecture of today and tomorrow. We offer you more than 150 bikes of various types. 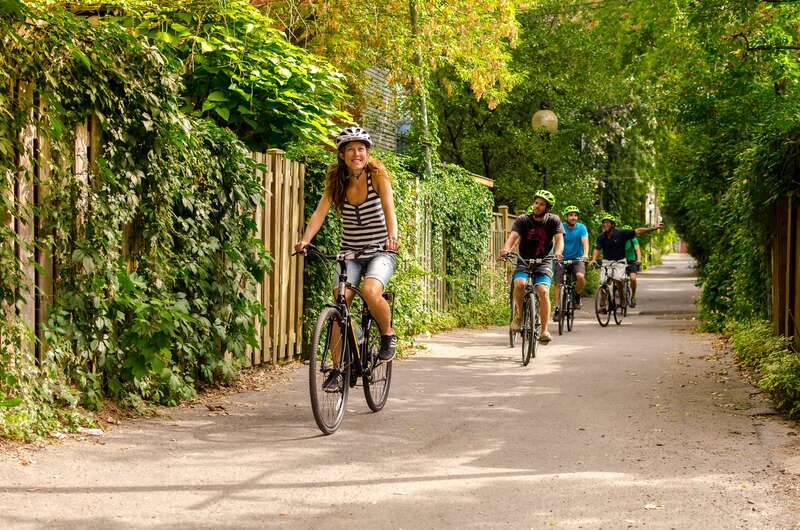 Our bike path map is included with all rentals. 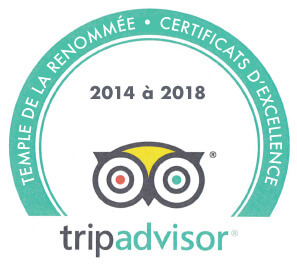 # 1 on 35 outdoor activities in Montréal!